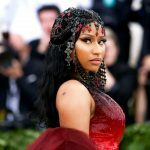 While Nicki Minaj Raps More and More, Her Album Sales Plummet – Why? 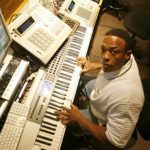 The age-old debate: "Pop Nicki" vs "Rap Nicki"? 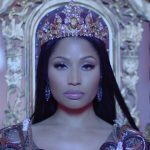 Fans and critics alike have been divided on Nicki Minaj's musical duality since her debut album was released back in 2010. With the early numbers from her latest album QUEEN now coming in, a distinct statistical trend has emerged. 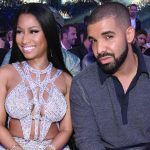 As far as the numbers are concerned, the question of "Pop Nicki" vs "Rap Nicki" has finally been … [Read more...] about While Nicki Minaj Raps More and More, Her Album Sales Plummet – Why?